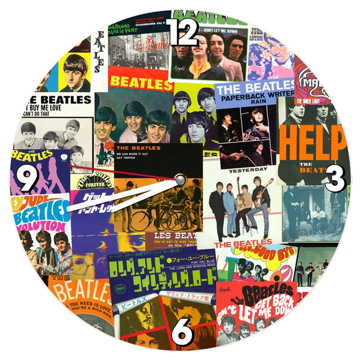 It’s always time for The Beatles! 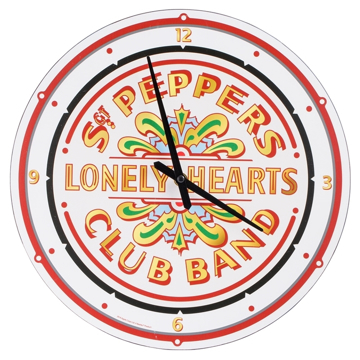 Wall clocks are the perfect accent to any fan’s room. 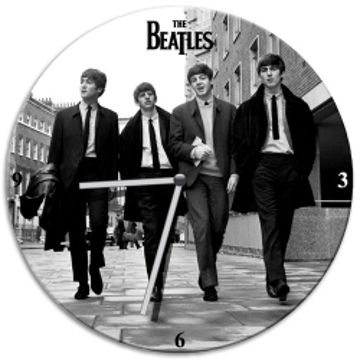 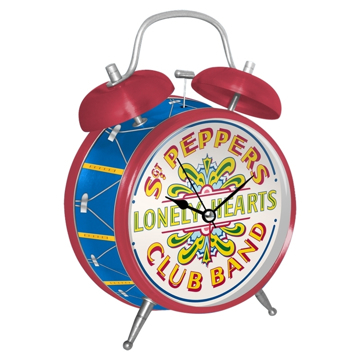 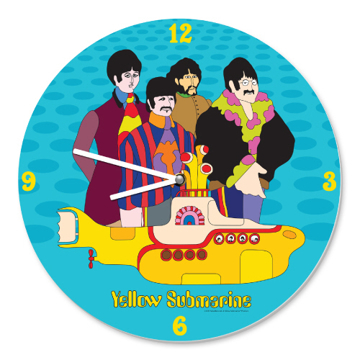 The Beatles Yellow Submarine Wall Clock 13.5" Cordless Wall Clock.